Back pain often occurs in the construction industry due to the nature of the job. Whether working on roads or railways, or the supporting infrastructure for energy or water, work is often physical, which has associated risks. As well as ensuring that the correct steps are taken if someone develops a back problem, there are also ways to minimise back pain risk within the workforce. Here we present a beginner’s guide to back pain and back care within the construction industry to consider alongside the other safety assurances we provide at McGinley. Dr Tom Margham of Arthritis Research UK says, “Back pain affects millions of people in this country and can ruin lives. Most of the time the pain isn't caused by serious problems in the back. It's vital to keep moving when you have back pain to stop the muscles that support the back getting stiff and weak. Taking painkillers regularly can help to make the pain more manageable and help you keep moving. They won't mask anything serious going on in the back. Back pain can return after an initial problem arises, so it is important to take good care of your back if you have had a previous injury. Back pain is very common and is a primary reason for lost work days. According to the 2015 report from the Health and Safety Executive , work-related musculoskeletal disorders (WRMSDs) accounted for 44 per cent of total work-related illnesses. 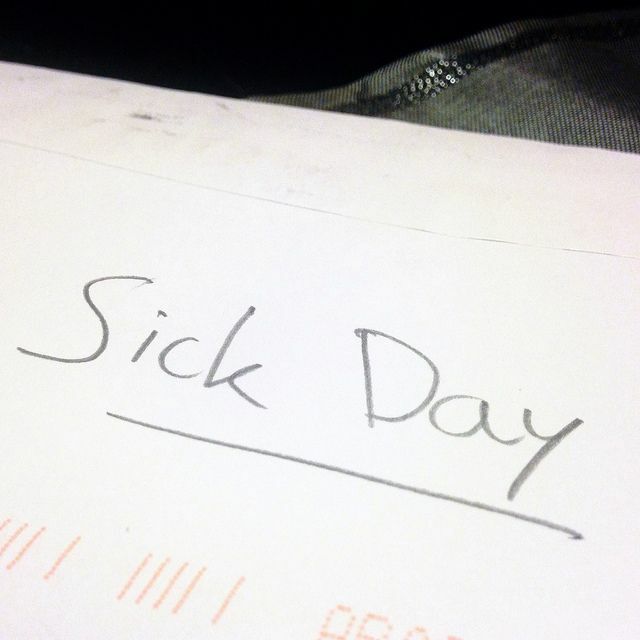 An average of 17 working days were lost for each case, totalling an estimated 9.5 million working days lost across Great Britain. The industries where WRMSDs were most common were agriculture, construction, health and social care, and transportation and storage. For construction, there is a prevalence rate of 2,000 cases for every 100,000 workers. Not all those who work in construction deal with the same risk as the risk is dependent on the nature of the task itself, the repetitiveness of the task, and the construction site environment. Plasterers, bricklayers and joiners are the trades frequently cited within construction at high risk. Those who do overhead work are most at risk of developing shoulder and neck problems , whilst tasks that involve a great deal of kneeling and stooping have more knee problems . Doing a great deal of heavy lifting results in a greater risk of developing back problems . There are a number of steps that both physical labourers and those managing teams can take to minimise the risk of construction workers developing back pain. For those responsible for managing the workforce or are in the position of safety manager, you need to identify what workers can do themselves, and what supervisors need to be aware of, and communicate this to the workforce. As well as recommending everyday back care advice, there may be larger improvements to make, and some of the people who are best placed to identify these areas for improvement are those doing the manual work. For these larger improvements that will need management involvement, you need to set up a procedure for workers to communicate these ideas and make this process known to all. • Assess the process – can something be attached to the item that it is being moved into what would be an overhead position before it is moved into that position? This will allow the work to be completed at a more accessible height. • When lifting, lift no more than 51lbs, and do not reach more than 10 inches away from your body. Keep your back straight and don’t twist. • Change work materials to suit the above requirements. For instance, opt for half bags instead of full bags, or distribute the contents of full bags into suitable receptacles. • Store materials to be lifted at a suitable height. This height will depend on where the material needs to be lifted to. 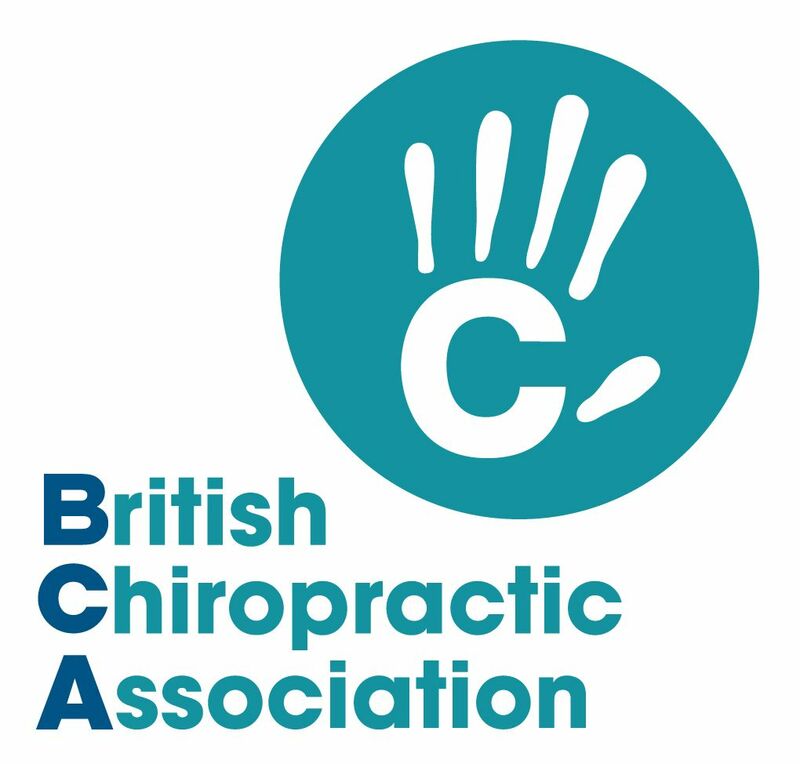 The British Chiropractic Association , experts in back care, have provided some advice for lifting, and when loading and unloading. • Firstly, face the direction in which you want to carry the weight. Always lift using a relaxed, straight back. 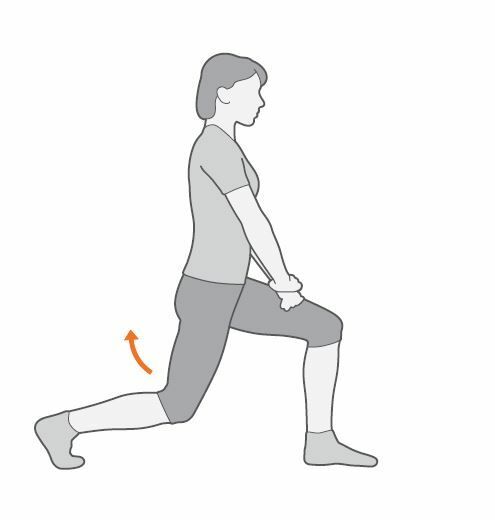 Make sure your legs are at least your hips’ width apart with the knees bent. Keep your head and shoulders directly above your waist and keep the weight you are carrying as close to you as possible – avoid twisting. 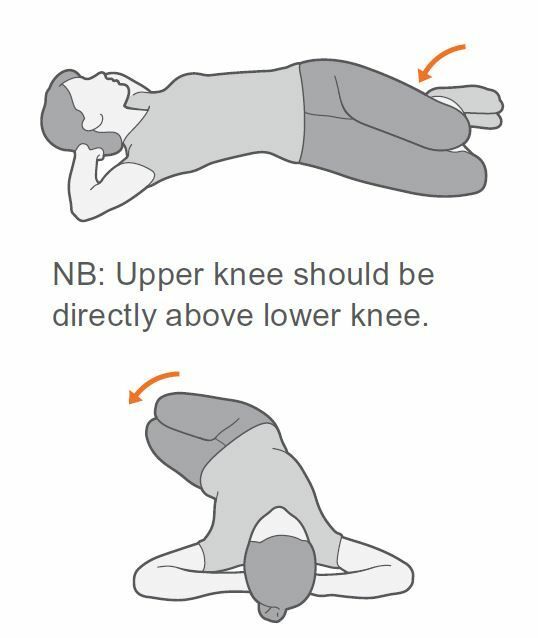 • Avoid bending from the waist, which increases the stress on your lower back. Never keep the knees straight, as this will lead to over-stretching and damage to your back, and never lift while twisting from the waist. • Try and lift with a ‘broad base’ i.e. your feet about shoulder width apart or more. This will make you more stable. • Don’t lift with your arms straight out, keep the elbows bent and to your side to minimise the stress on your back. • Putting the weight down can often cause just as many injuries as lifting it up. If you do have to put the weight you are carrying on the floor, try and keep your shoulders, hips and knees pointing in the same direction, have a ‘wide base’ and bend your knees rather than your back. • Loading a weight into a car or van is difficult at the best of times, so it is even more important to use the best technique possible. If you have been sitting in the car/van for a while, go for a short walk to loosen your muscles and joints before lifting. Having lifted the weight, rest it on the bumper where possible and then push it into the vehicle, keeping your back straight and your knees bent. Always put lighter objects in first, pushing towards the back, so that it is not too strenuous to push them in or to pull them out when you reach your destination. • It is not just the weight, but the size and shape of an object that can make it hard to carry so, where possible, break loads into smaller and more manageable chunks. • Always try and keep your knees bent when taking bags or boxes out of the vehicle and remember to avoid twisting whilst lifting. On site stretching routines at construction sites are catching on across the globe. Back in 2013, this group of construction workers were featured on the news for starting off every day with stretching exercises. According to Arthritis Research UK, exercise can ease stiffness and pain, build up muscle strength and stamina, and improve flexibility and general fitness. Their recent clinical trial into yoga showed that it can help treat back pain. When a muscle is shorter and less flexible, its ability to perform decreases, which can increase the risk of injury. There are some simple exercises that help with back pain and generally keep the back, shoulder and neck muscles in good condition, some of which you can do to warm up the muscles before a work shift. This should be discussed with the safety manager on the site beforehand if there isn’t already a stretching routine in place. 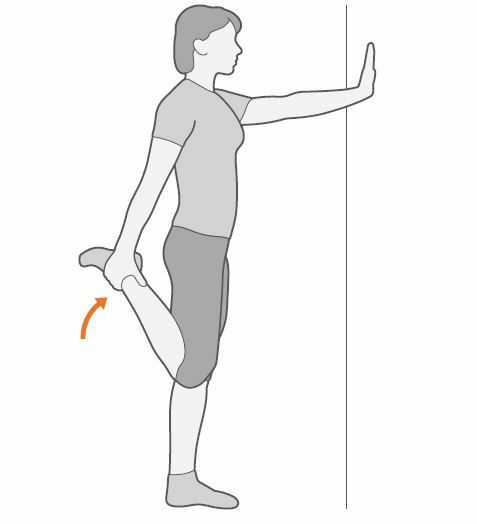 All stretches should be done to the point of mild tension – no straining or quick movements. • Bring your elbows out away from the body at shoulder level. • Pull your elbows back as far as you can, causing the muscles around your shoulder blades and upper back to contract before you bring the elbows back to the starting point. • Continue performing reps until you get a mild 'burn' in the muscles. For more information about health and safety training at McGinley visit our training page . We have specialist recruitment teams in metro, rail, highways, energy, water, airports, waste, ports and telecoms – find out more about McGinley’s infrastructure recruitment services here .